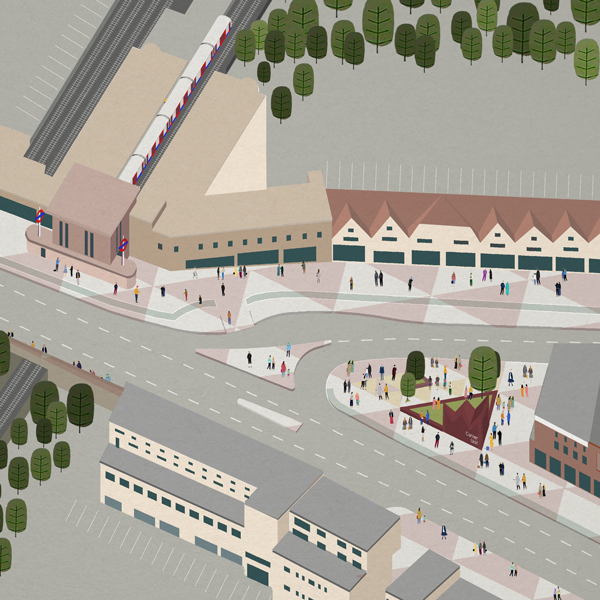 Harrow Garden Village Triangle is a public realm improvement scheme being funded through the GLA's Crowdfund London initiative. It will incorporate a new small unit designed to host community projects and initiatives programmed by the Young Harrow Foundation. Lewis Hubbard Engineering supported Harrow Council and DK-CM Architects with civil engineering design services for the public realm works, including proposed drainage, levels, pavement constructions and utilities works.